I’m back in the city and in full tourist mode. 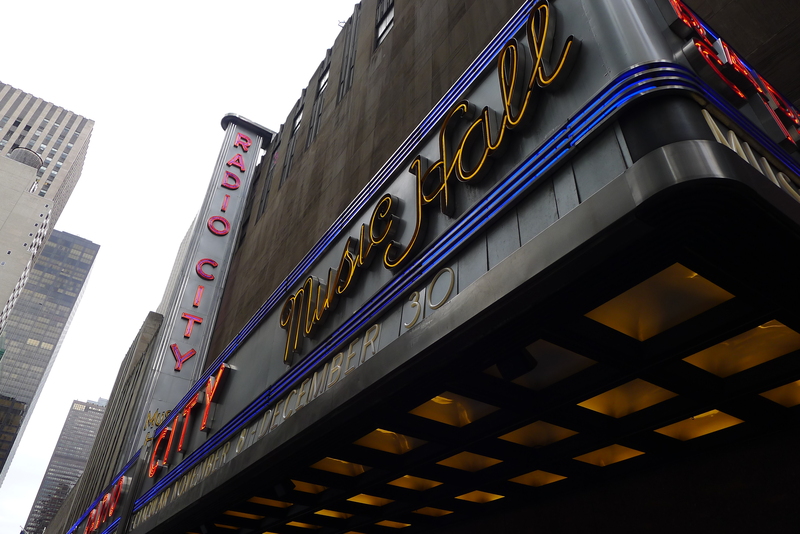 Today I headed up to Radio City Music Hall in Midtown for a backstage tour – something I’ve been unable to do until now because of its mid-day, weekday hours. The venue was the largest movie theatre in the world when it opened in 1932; it seats more than 6,000 people at any one time. After watching the film, the audience was treated to live shows from a precision dancing troupe, the Rockettes. 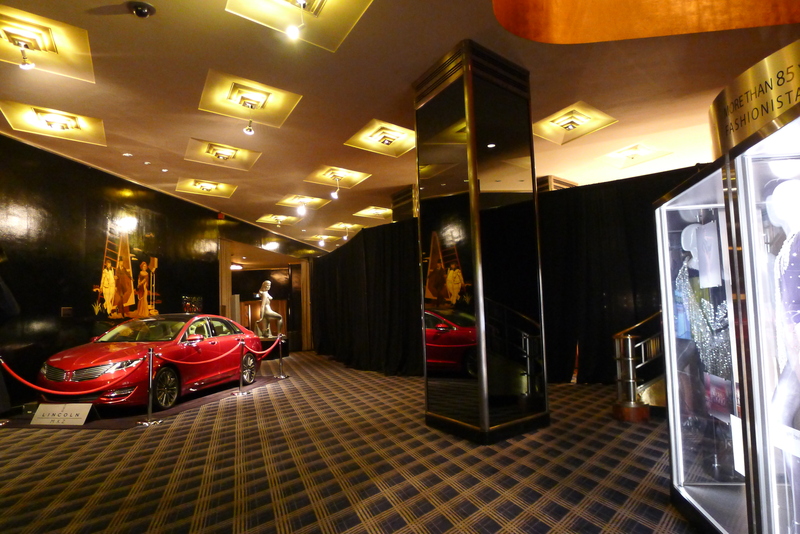 Today the space is used for all sorts of events – movies, music, award ceremonies. And during our tour, it was being used by America’s Got Talent, which unfortunately meant we couldn’t take many photographs. 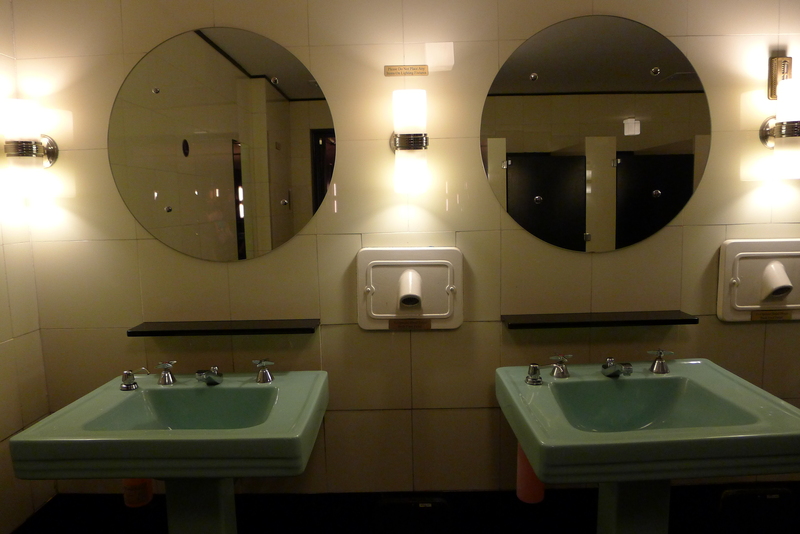 The building is extravagant – especially considering that it was built and opened in the middle of the Great Depression, as its art deco design reminds us. 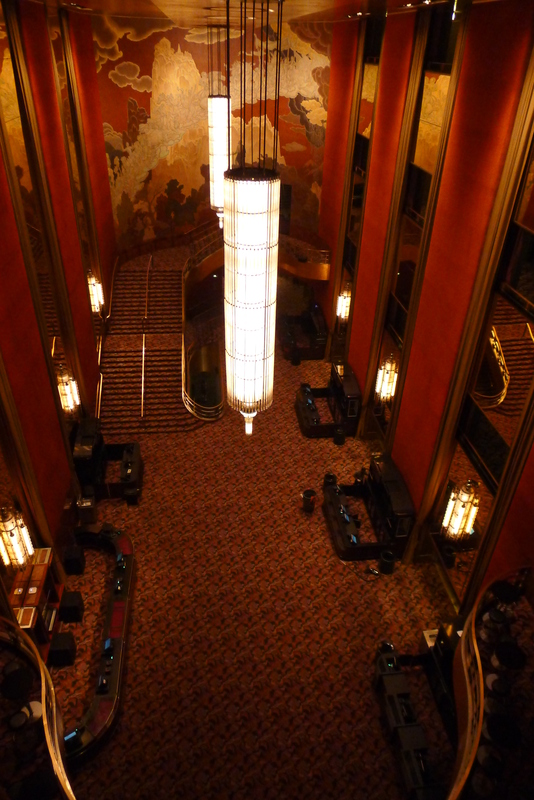 I browsed through the lobbies, great halls and backstage rooms before taking in a view of the massive stage from the projection room. 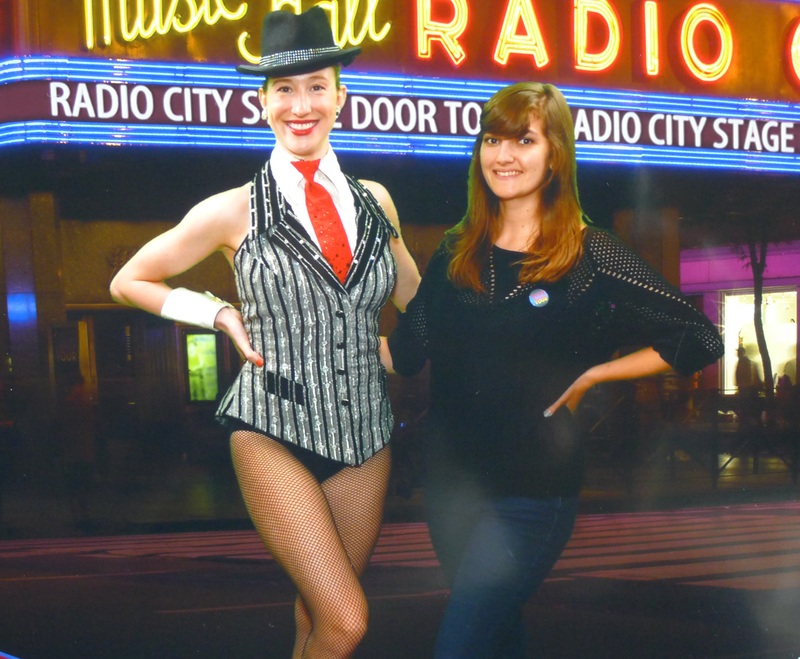 One of the highlights of the tour was meeting Laura, who’s been one of the glitzy Rockettes for 12 years. It was so interesting to hear about such a different life. 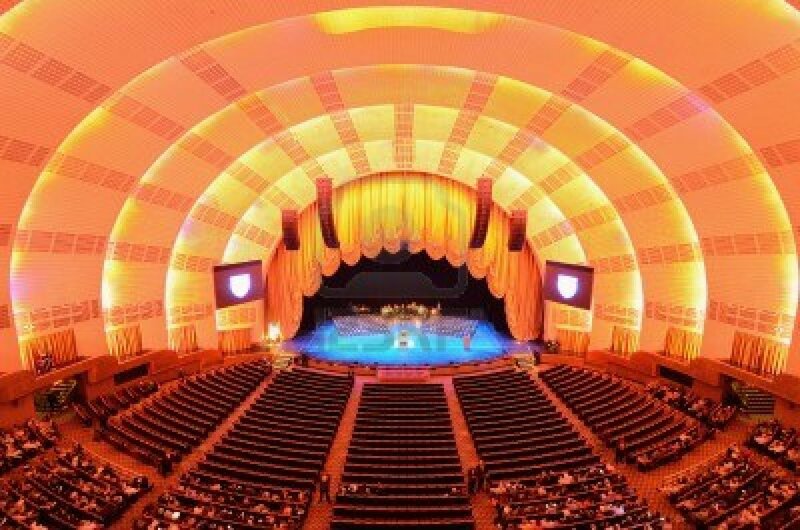 To get one of the 80 spots at Radio City 12 years ago, she had to prove she could dance tap, modern and ballet and had to be between 5ft6 and 5ft10. (Which puts me at an inch too short. The dream is over…) And every year, she has to re-audition to prove she still has it. The work is seasonal, meaning she has just returned from teaching dance at a camp, while other ladies schedule having babies for the summer break. Their busiest time is over the Christmas season when they stage their massive annual show, which has six performances throughout the day, put on by two sets of Rockettes. More than one million people get to see the show, thanks to 200 performances. The auditorium itself was also so impressive. Unlike any other theatre I’ve seen, it has no pillars meaning that no one in the audience has an obstructed view. 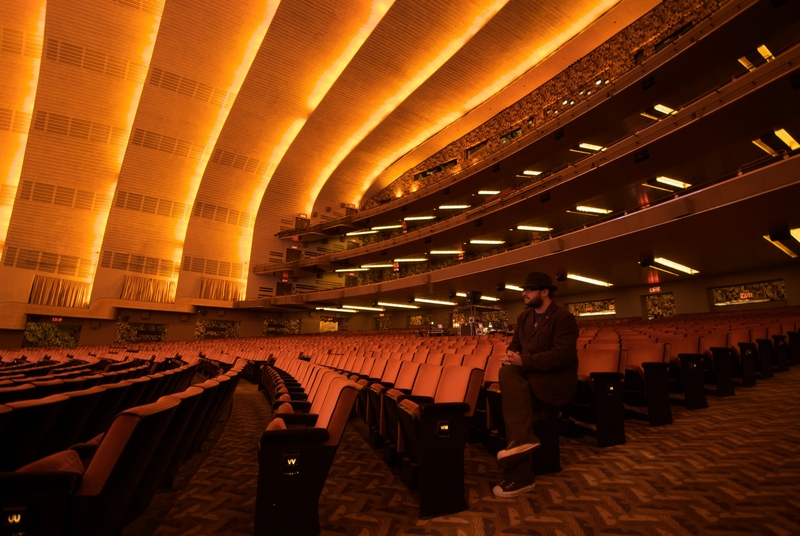 Another nice touch is the massive curved gold ceiling designed by the theatre’s creator Samuel ‘Roxy’ Rothafel to resemble the sun – which he was inspired by on boating trips. 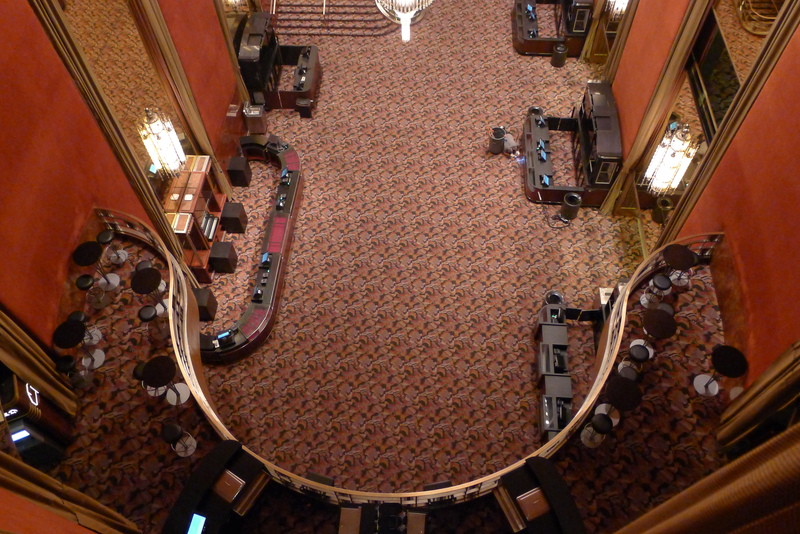 And when we were in the projection room looking down at the stage, our tour guide, Alvin, said that the acoustics are so good that if the glass partition was removed and someone on stage spoke at a normal volume, we’d be able to hear them. While this was a good touristy thing to do, it wasn’t the best activity I’ve done. I’d recommend seeing the venue during a show, rather than going on the tour. Apart from a little bit of history, I don’t think it was worth the extra trip. 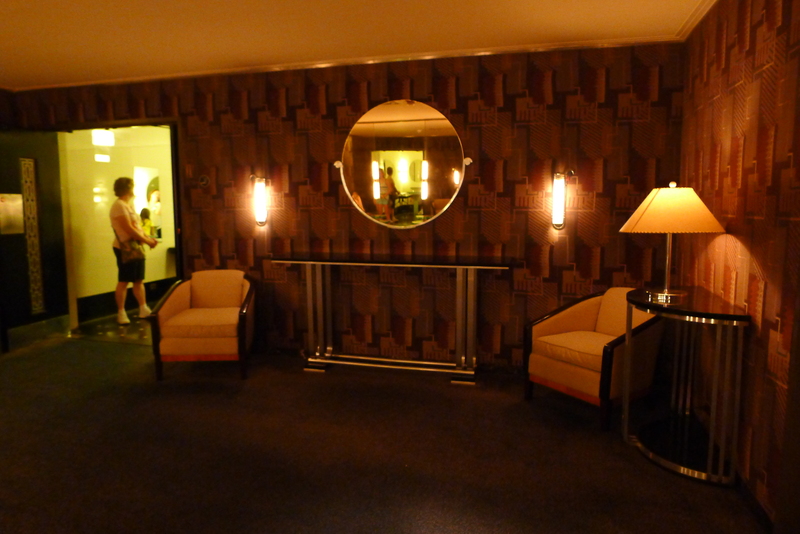 But it did make me very keen to actually see a show there and check out those acoustics.